More than 93 million selfies are taken around the globe every day. From Facebook to Instagram and SnapChat, both youngsters and adults are clicking, uploading, and sharing. Despite all of this popularity, selfies have been found to be beneficial to your oral health. A recent study found that taking video selfies with your smartphone while brushing your pearly whites can greatly improve oral healthcare habits at home. The participants of the study used a smartphone that was propped on a stand to film themselves as they were brushing their teeth. The researchers found a vast increase in brush stroke accuracy, an increase in stroke number, and an overall improvement rating of eight percent in tooth brushing skills. However, the length of time a person brushed the teeth did not change. Prior to the study, each participant’s brushing habits were assessed and corrected until each of them could demonstrate a proper brushing technique. During the actual study, participants were scored on how long they brushed for and the mastery of the skill, such as obtaining a 45-degree angle, brushing in circle patterns, and correct positioning of the arm. The study revealed that if you record yourself brushing, you become more conscious of the act and are able to craft new memories for your muscles. 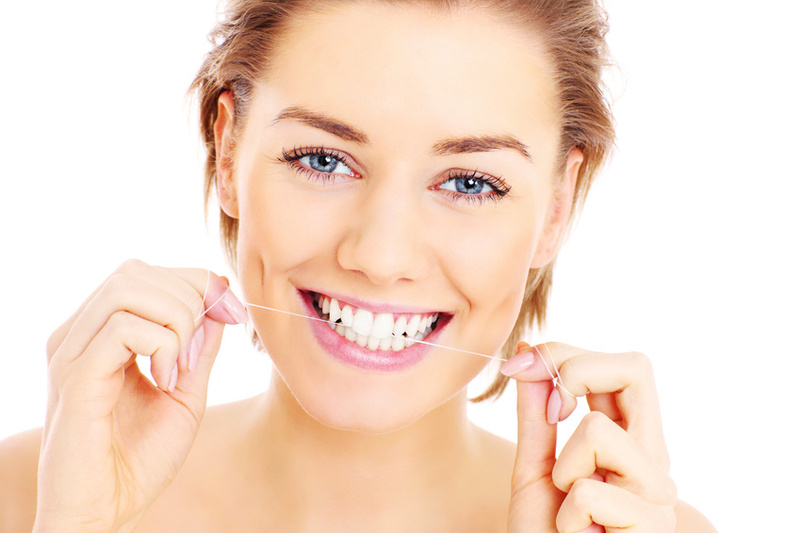 It is recommended by experts that you brush your teeth twice a day and floss at least once a day. Tooth brushing is important because it remove plaque, a thin, sticky white film of bacteria that is constantly forming on and around your teeth and gum line and which can lead to gum bleeding, decay, gum disease, and tooth loss. If the plaque is not removed, it will continue to build up and feed on the bits of food left behind. This will lead to serious tooth and oral problems down the road, including gum disease and tooth loss, which are expensive to correct and treat. It’s important to find a dentist in your area that can show you the proper way to brush and floss. Not only that, but you should be visiting your dentist twice a year for professional dental cleanings and checkups. Try taking a selfie the next time you brush and floss and find out how it helps you!